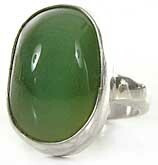 Stone measures approximately 16 x 13.5mm. 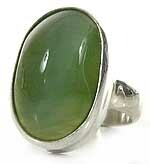 Stone measures approximately 16 x 15mm. 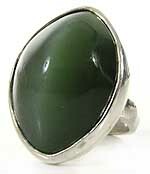 Stone measures approximately 22 x 16mm. 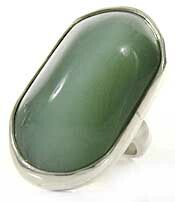 Stone measures approximately 20 x 14mm. 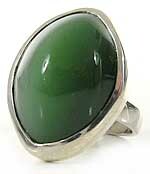 Stone measures approximately 29 x 15.7mm. Stone measures approximately 20 x 12.5mm. 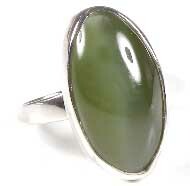 Stone measures approximately 15.5 x 14.5mm. Stone measures approximately 20.3 x 13.2mm. Stone measures approximately 24 x 13mm.